Large flower brooch with rhinestones in silver with clear crystal. 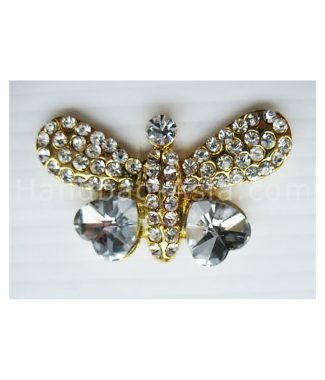 Stylish best seller design available in silver as shown, gold, rose gold or bronze. 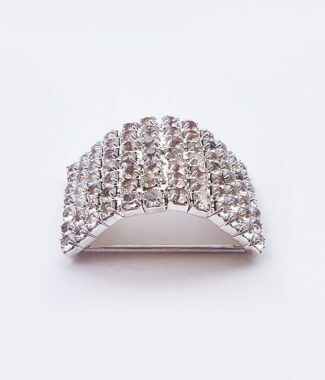 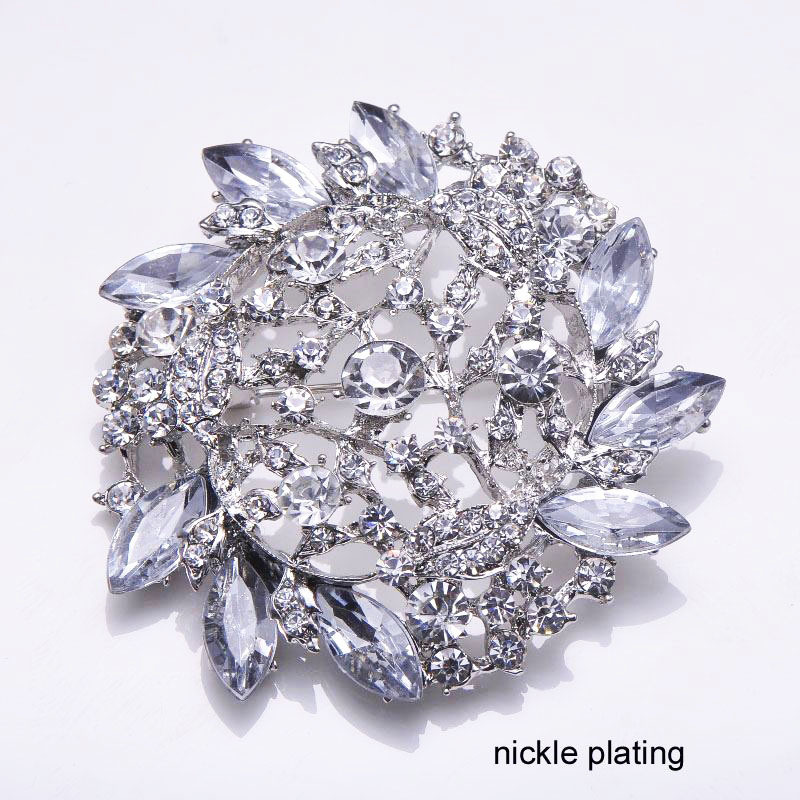 Our brooches are used to embellish wedding boxes, invitation cards and gifts elegantly. 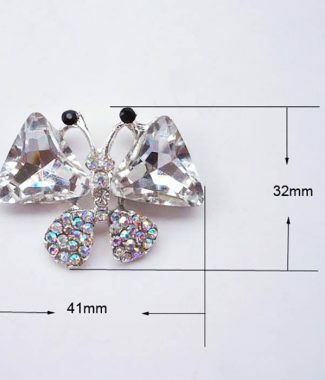 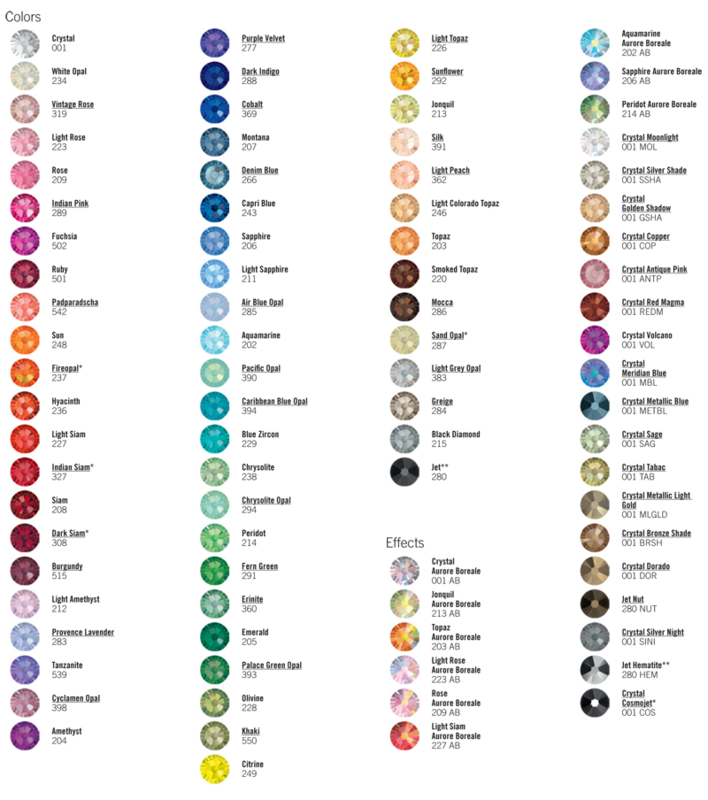 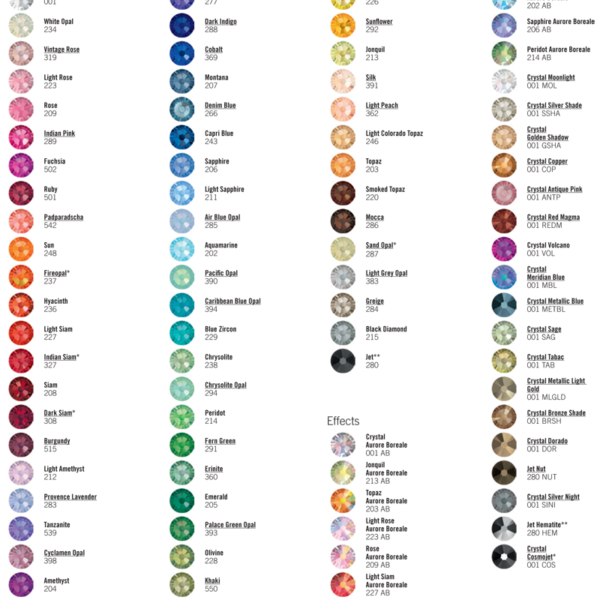 All brooches are made in Thailand with premium quality.